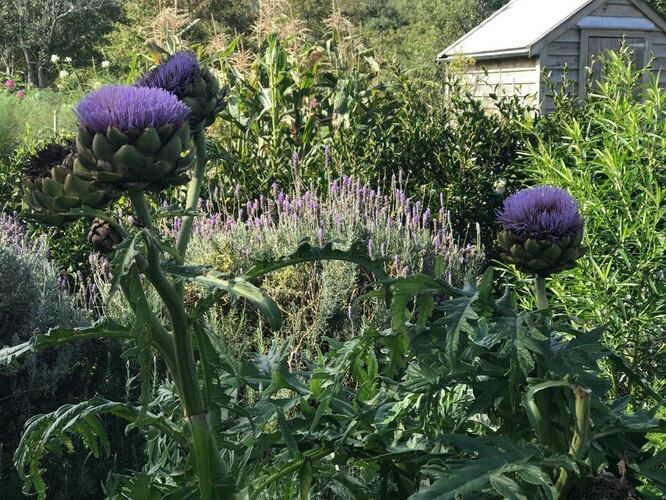 Essential Oil Introductory Class at the magical and historical Mataia Homestead, set on 4000 acres of Private property, adjacent to the renowned Gibbs Farm, overlooking the Kaipara Harbour - and just 45 minutes from Auckland city. Join us for an enchanting morning, where you'll learn the basics, also tips and techniques on how you can manage and support you & your family's health goals and concerns, both physically & emotionally, by integrating natural solutions into your everyday life. Julia Barnes will be facilitating the class, and will start by running through your & your family health goals & concerns, she'll talk a bit on the essential oils & wellness products, a bit on the company, doTERRA. You won't have to buy anything if you don't want to, however if you see something you like, she will be able to help you order it on the day. So that you can get started on a life-changing way of managing your healthcare. Fee: $10 Include: essential oil infused refreshments, and a Make & Take item of your choice to take home. Please RSVP to Julia Barnes oilandwell@gmail.com or 021 678 886. If you can't make it to this event, we have another intimate gathering happening at the same venue on Wednesday 30 May, 10am - 11:30am.